Film Maxi Poster: Come on over to the dark side as you hang this awesome maxi poster on your bedroom wall. 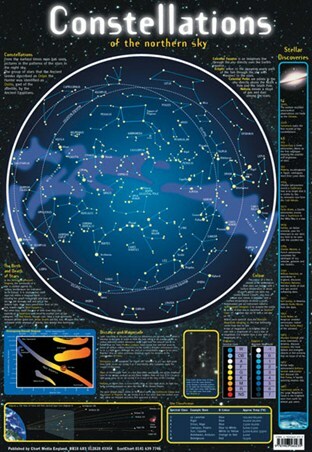 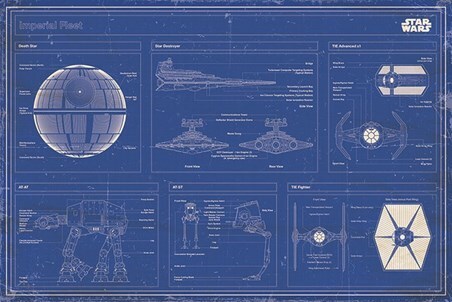 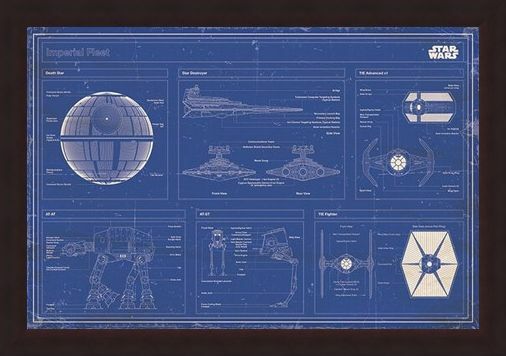 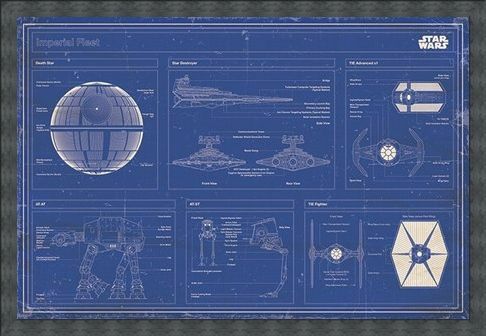 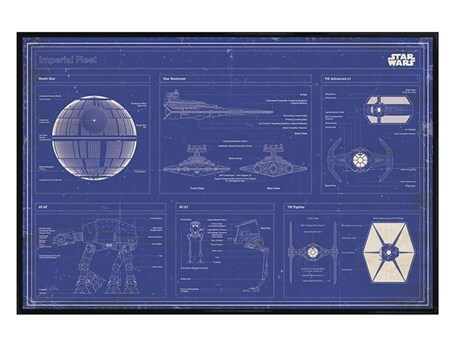 Featuring some of the most iconic space crafts from George Lucas' Star Wars saga, this blueprint style poster includes the chilling Death Star, the Star Destroyer, the AT-AT, the AT-ST, the TIE Fighter and the TIE Advanced x1. 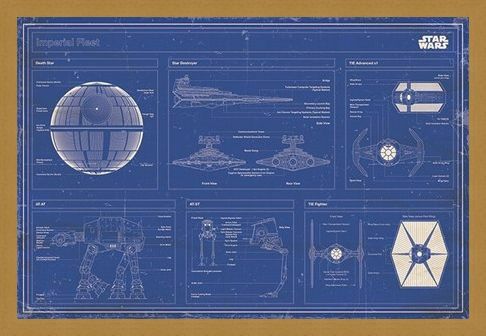 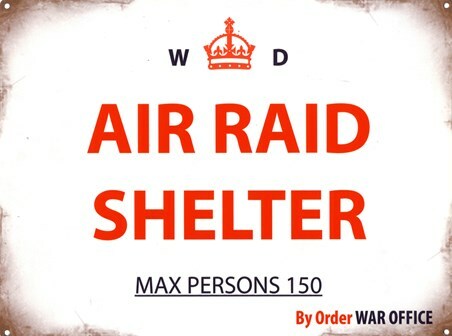 Complete with informative labels for each of the machines, this brilliant poster will make the perfect addition to your wall if you love the timeless films. 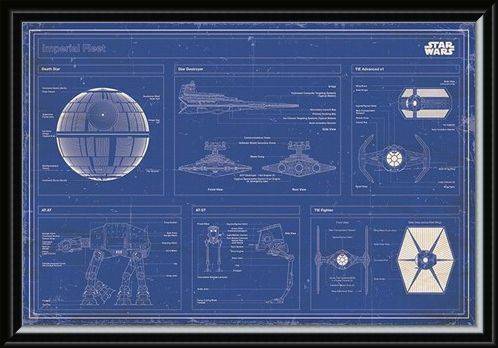 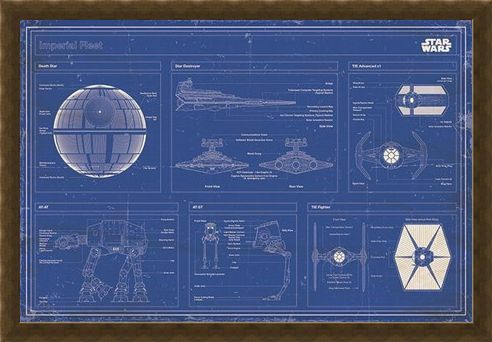 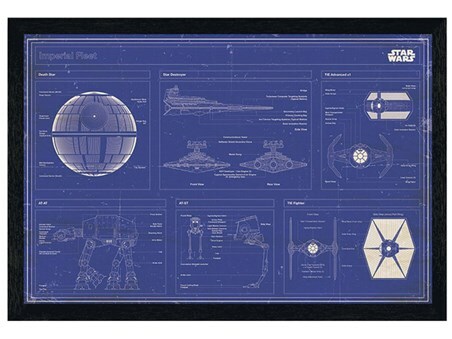 High quality, framed Imperial Fleet Blueprint, Star Wars poster with a bespoke frame by our custom framing service.